The acting country representative of IPAS, a reproductive health non-governmental organisation (NGO) which focuses on reproductive health and women rights, Barr. Hauwa Shekarau, has disclosed that no less than 34,000 women die in Nigeria annually, as a result of unsafe abortion. Shekarau stated this at a workshop on reporting reproductive health issues, organised for media practitioners in Abuja. "It is important for all women to have access to the highest attainable standards of health and safe reproductive health choices, including safe abortion," she said. She pointed out that no woman should risk her life, her fertility or well-being or the well-being of her family because she lacks reproductive health care, adding that death and injuries from unsafe abortion are traumatic because they can be avoided, yet women still don't have access and right to reproductive health services. While explaining that it is important for Nigerians to be aware by making sure that they get the right education on how to reduce instances of unwanted pregnancies, she said the aim of the workshop was to educate stakeholders on health and gender activist on how they can engage with the government on ways of increasing and facilitating the acquisition of supplies for providing the most cost-effective and safest post abortion care, adding that schools should offer medically accurate and age appropriate family life education for adolescents, including information about modern contraception and that government should reform existing laws restricting access to safe abortions. 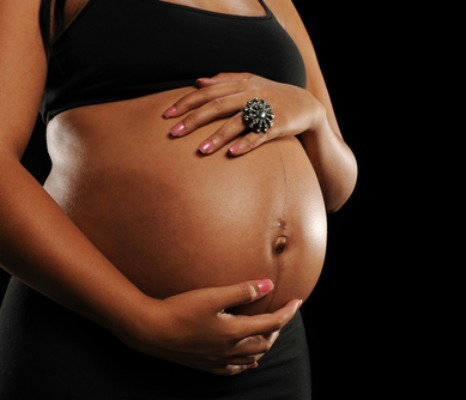 Earlier, Dr Godwin Akaba, a gynaecologist with the Gwagalada Specialist Hospital, stated that unsafe abortion is still the leading cause of maternal deaths in Nigeria. The medical practitioner who said, unsafe abortion comes about when the unwanted pregnancy is terminated by persons lacking the necessary skills or in an environment lacking basic medical standards, lamented that some women still take toxic solutions such as laundry bleach, detergent solutions, acid, herbal remedies, tea made of livestock manure, bitter concoctions and assorted drugs like uterine stimulants, quinine and chloroquine (used for treating malaria) and a host of other harmful things, just to abort pregnancies.